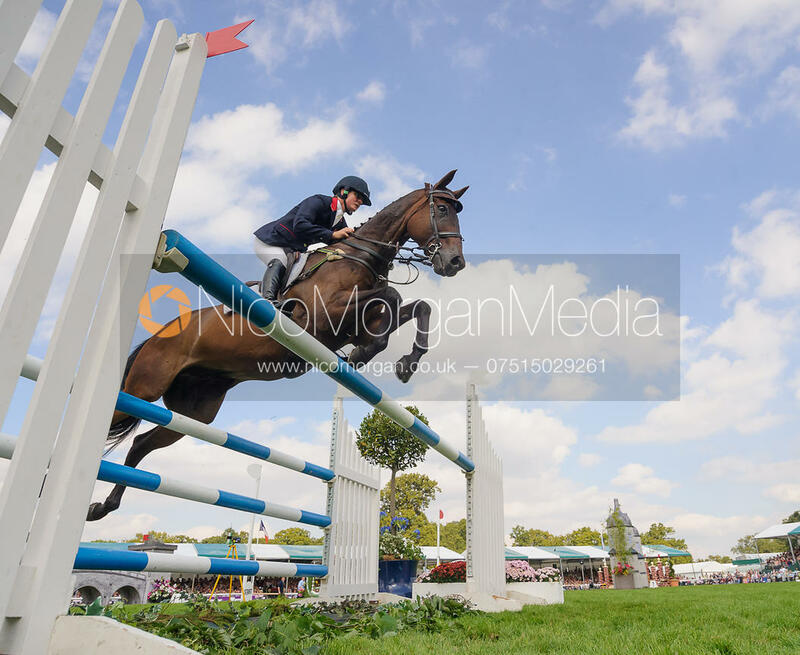 Nico Morgan Media | Piggy French and WESTWOOD MARINER - show jumping phase, Burghley Horse Trials 2014. 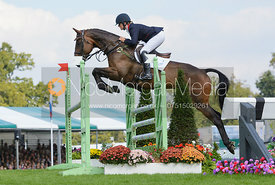 Piggy French and WESTWOOD MARINER - show jumping phase, Burghley Horse Trials 2014. 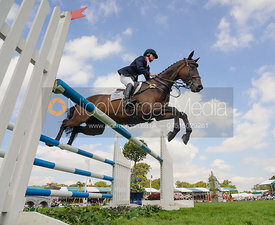 Piggy French and WESTWOOD MARINER - Burghley House, Stamford, UK - The Show Jumping phase, Land Rover Burghley Horse Trials, 7th September 2014.